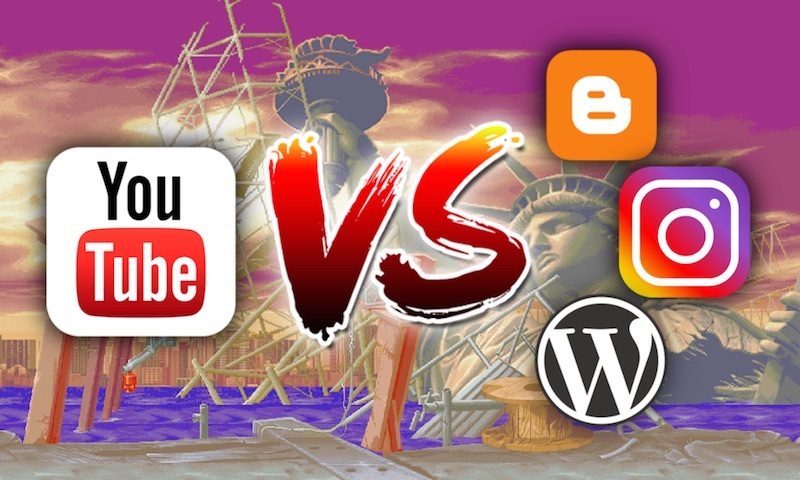 Blogging VS YouTube. It's a struggle! Which is better, and how can you choose? I've always found it challenging to do both, so what is the answer?